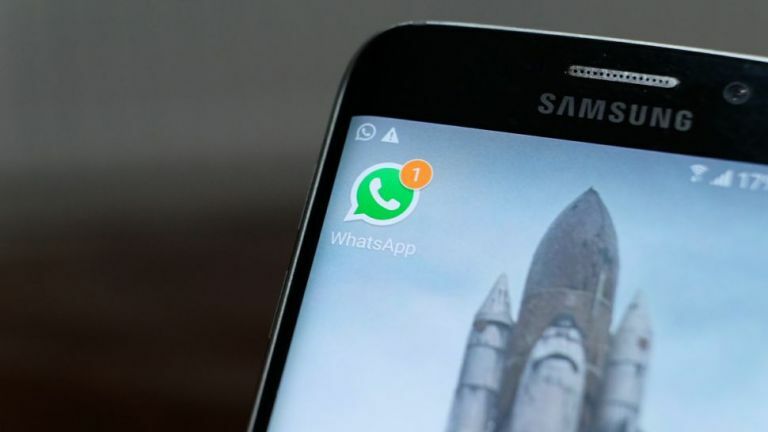 WhatsApp, the Facebook-owned messaging service, is currently testing out a soon to be introduced feature that reportedly allows sent but unread messages to be edited or deleted. The result of this feature's implementation would mean that even if you had sent a message on WhatsApp to your friend, and your friend's phone had technically received the message, providing it remained unread then you could call it back so to speak and delete it. Whether or not a message has been read is indicated currently in WhatsApp by a small blue tick mark next to a message which, if it hasn't been read, remains an unticked grey colour. According to the reports, the new revoke message feature is currently being tested in beta versions of WhatsApp on iOS and Android, with WhatsApp Beta Info on Twitter apparently showing how the new function will work. As you can see, it seems like by clicking on a message that has been delivered but unread, you will now be presented with "revoke" button, which once pressed will cancel the message and, to the recipient, leave a "Sender revoked message" entry on the message wall. While there's no doubting that the receiver will still know you sent a message, at least when this feature is implement they won't know that you've decided to tell them what you really think of them in an unguarded, alcohol-fueled moment of chatting madness.